There!!! Finally!!! We’ll see each other again in the Philippines!!! 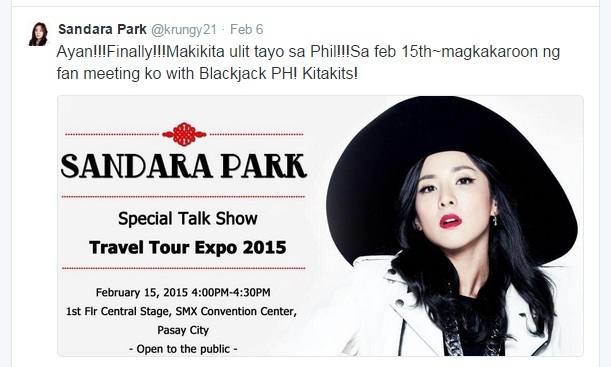 On February 15th~ I will be having a fan meeting with Blackjack PH! See you! 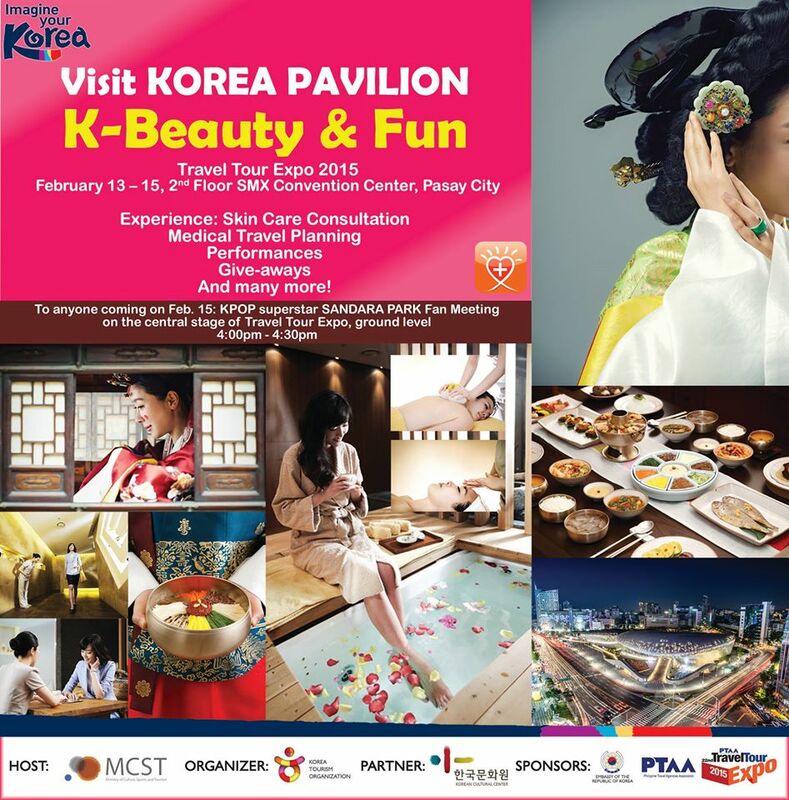 Visit us at the Korea Pavilion in the Travel Tour Expo 2015 on Feb 13~15, 2015 at SMX Convention Center, Pasay City. Awww! YG Family love! Seungri recently held a solo fan-meeting in Japan and it seems that YG Family decided to support him by sending flowers. OMG! I clearly remember this! Thanks to our Korean Blackjack friends, we were able to join the very first “After Meeting” of 2NE1 in Seoul. I was so excited and so nervous when I found out that we would have a chance to meet the girls in person. First, we took a photo on stage in groups and then they made us sit in front of the stage. Then after a while, 2NE1 came out! Waaaa! I wanted to scream so bad and wave my lightstick and banner but the staff wouldn’t let us. 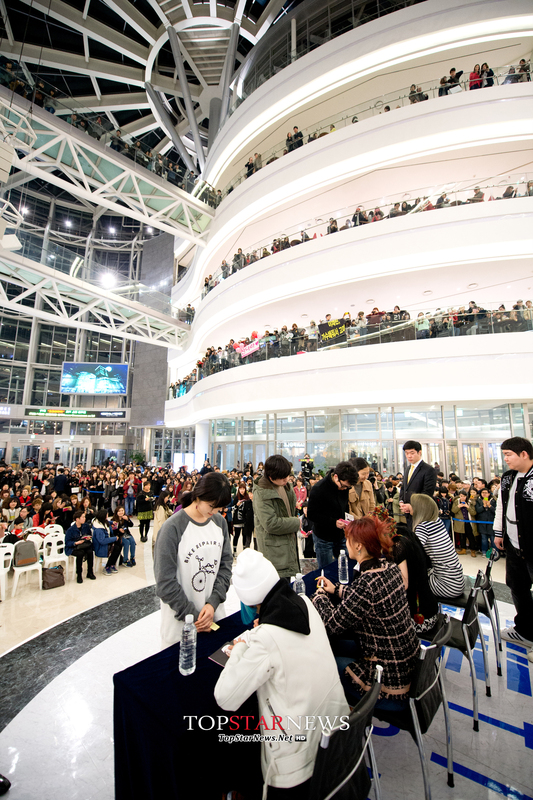 It was more of like a “quiet time” between Blackjacks and 2NE1. The girls sat in front of the stage really near the fans and started talking. It was all in Korea but I could sorta get the context of what they were saying. They welcomed questions from fans and although I really wanted to ask them something, I couldn’t speak in Korean so I wasn’t able to. 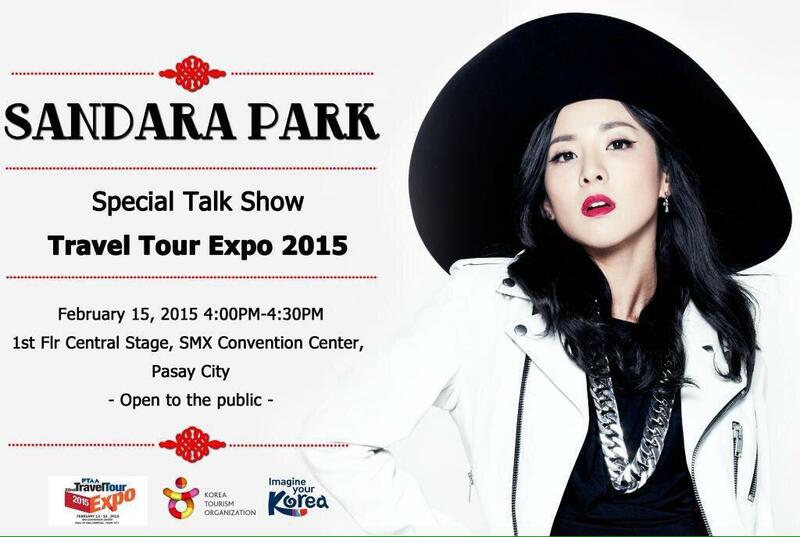 T_T But I kept on waving my banner and Dara lighstick discreetly so Dara looked at me a couple of times! Yay! They answered questions and talked to the fans for around 20-30 minutes. The girls then stood up and I thought that it was over. BUT…. The girls lined up below the stage so that they could meet the fans one by one! At this point I was spazzing and shaking so hard. I was rehearsing what I would tell the girls one by one, especially Dara. I had it all planned out in my head. I was going to do this and that and then ask for a hug. And then I got near Bom and my mind went blank. I didn’t know what to say anymore. I just said.. “Bommie! Mabuhay! Philippines!” And then I pointed at my shirt which said, “I love you 2ne1!” Bom started laughing and I guess she liked the shirt because she clapped her hands. Then I shook her hand. Next up was CL. I said, “Chaerin-ah! Mabuhay! Philippines!” She just kept on smiling and then I pointed to my shirt again. We then shook hands. Next up was Minzy, she was the one who pointed to my shirt first. I think she really like it then she started smiling. I then said.. “Minzy! Mabuhay! Philippines!” Then she started laughing…. So I shook her hand too! And then it was Dara’s turn. When we got outside the venue, me and @MamaWowa started crying! Kekeke! Oh the memories!